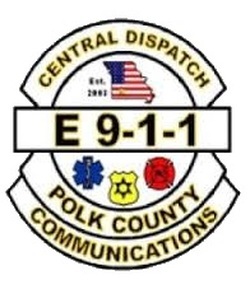 Polk County Central Dispatch is the 911 Public Safety Answering Point (PSAP) for Polk County Missouri, dispatching Police, Fire and Emergency Medical Services for the county, as well as data entry and updating the MULES/NCIC database for our city and county law enforcement agencies. Feel free to look around and find out more about what we do. Interested in a tour? Feel free to contact our Director Sarah Newell, and she would be happy to assist you. Just call 417-777-3911 and we can set up a tour time for your group.